The Mazzone Group is expanding! Check out this section to stay up to date on the latest developments and new projects offered by the Mazzone Group! Sales opening this saturday, May 16! Rosemont condos: Iberville 99 is 75% sold! A few condos only are left for sale! 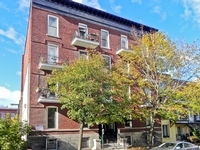 Rental property located on Avenue Edouard Charles Street, near Avenue Laurier. 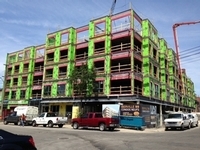 Group Mazzone is finishing the 3rd floor and will soon be proud to deliver the full structure.